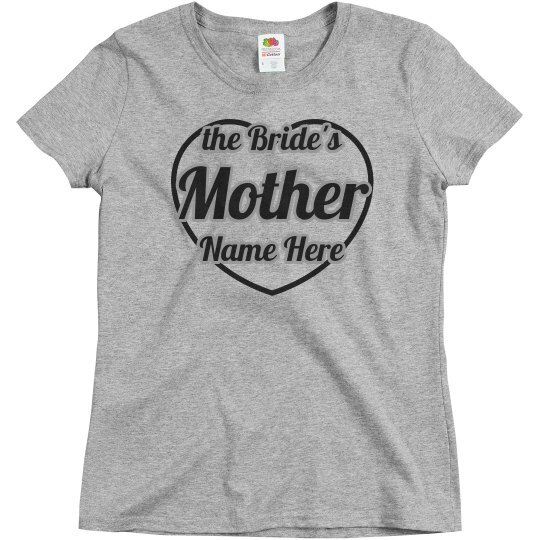 Customize a cute tee for the mother of the bride and everyone in your wedding party! Everything that the mother of the bride says, goes. 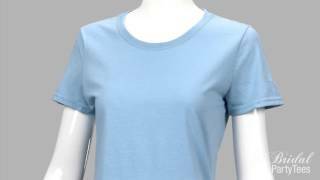 Add her name to this top to give it a cute look.